This newly formed California Company specializing in beachwear burst out of the gate and within its first year of operations had already established relationships with over 100 accounts, including 3 national retail chains. The Company had quickly outgrown the owners’ limited working capital contributions which were largely sourced via 401k loans and friends and family advances. As a result of relying on personal working capital the apparel company needs initial credit facility to support the continued growth. The company needed a lender willing to consider not only accounts receivable but also advances on inventory. 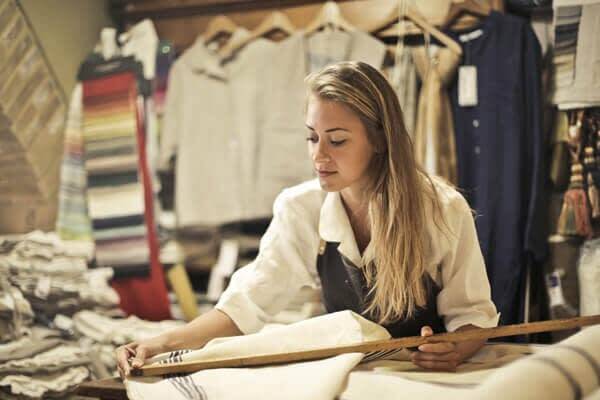 Seacoast Business Funding presented a thorough working knowledge of the apparel industry including its seasonality, extended selling terms and style type seasonal inventory which presented problems for other lenders. Seacoast Business Funding underwrote and proposed on this transaction quickly, offering eligibility on extended terms and generous inventory advances. This immediately positioned the company to grow beyond its already stretched working capital balances, allowing it to confidently source new accounts with the support of Seacoast Business Funding under a multi-year, flexible working capital line. Looking for your business to thrive, contact us today.